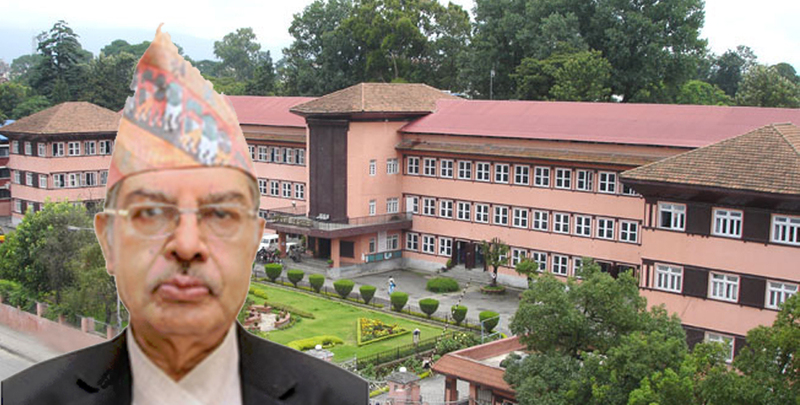 KATHMANDU, March 15: Senior-most Justice Deepak Raj Joshee has assumed the responsibility as acting Chief Justice and formed benches to hear the pending cases at the Supreme Court on Thursday. 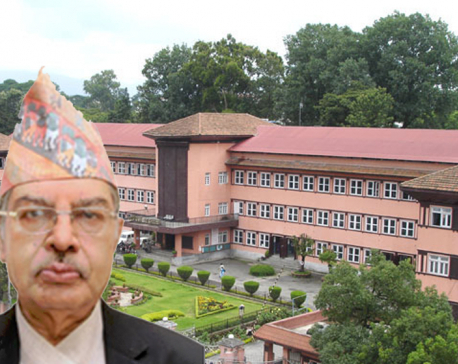 Joshee has taken the responsibility as the acting Chief Justice after Judicial Council Secretariat handed Parajuli a retirement letter stating that his term expired on August 5, 2017. Acting CJ Joshee has assigned the other Justices to hear the cases since today itself. The assigned benches include Justices Om Prakash Mishra and Tanka Bahadur Moktan, Cholendra Shumsher JBR and Dambar Shahi, Deepak Kumar Karki and Bam Bahadur Shrestha, Kedar Prasad Chalise and Purusottam Bhandari, Sharada Prasad Ghimire and Sapana Malla, Mira Khadka and Prakash Man Singh, Hari Krishna Karki and D. Ananda Mohan Bhattarai, Bishwambhar Prasad Shrestha and Ishwar Prasad Khatiwa, Anil Kumar Sinha and Tej Bahadur KC. Similarly, Joshee has assigned himself as a single bench.